Fracture Point is Out Today! 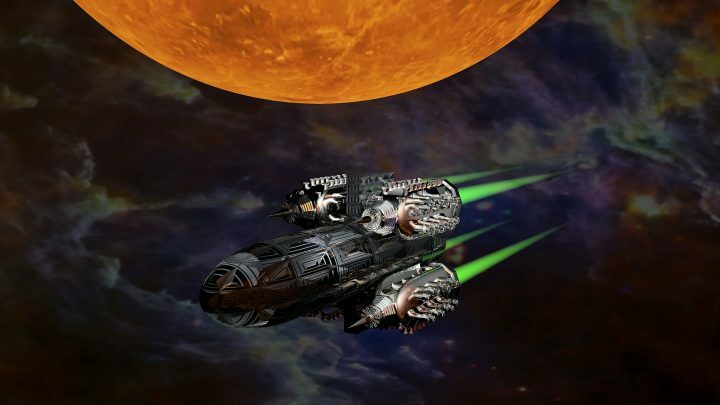 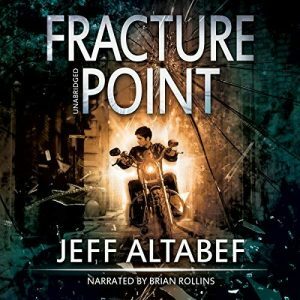 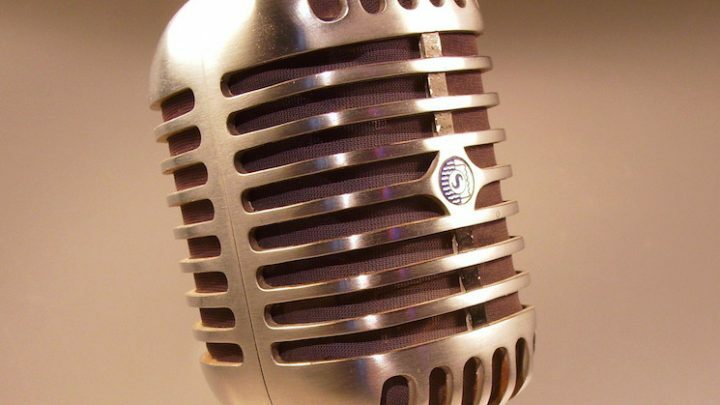 Fracture Point, written by Jeff Altabef is the exciting prequel to the award-winning Shatter Point is now available on audiobook on Amazon, Audible, and iTunes. Drawing Dead is a Winner!